Dearest LA friends: We haven't forgotten about you. Join us on June 27 to smell the fourth annual Art and Olfaction Awards finalists + winners, at an informal party at the Institute for Art and Olfaction in LA's historic Chinatown. On March 23 2017, Luca Turin, Adam Eastwood, Franco Wright, Helder Suffenplan and Antonio Gardoni joined Saskia WIlson-Brown to announce the finalists for the fourth annual Art and Olfaction Awards at Esxence in Milan. Watch the video of the announcement, below. 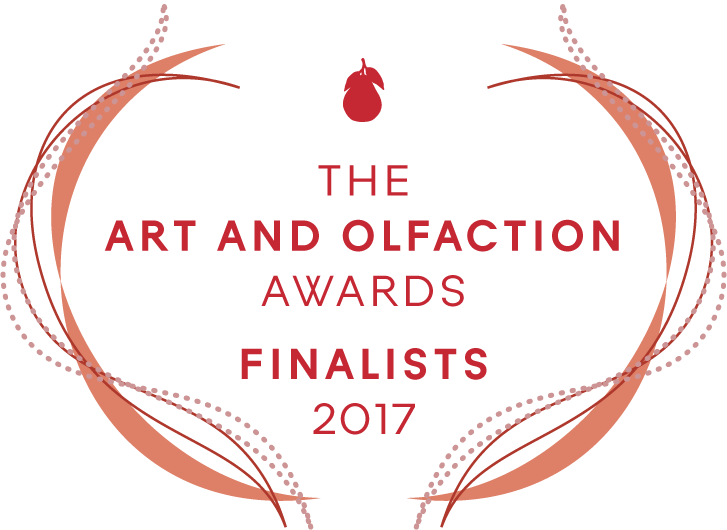 We are thrilled to announce the finalists of the 4th annual Art and Olfaction Awards. Awarded to just four perfumes and one experimental scent project a year, The Art and Olfaction Awards are designed to raise public interest and awareness around new developments in independent perfumery. The Awards, established in 2014 by the Institute for Art and Olfaction, are given to outstanding creators in the categories of independent, artisan, and experimental perfume from across the globe, chosen for perfumes released in 2016. 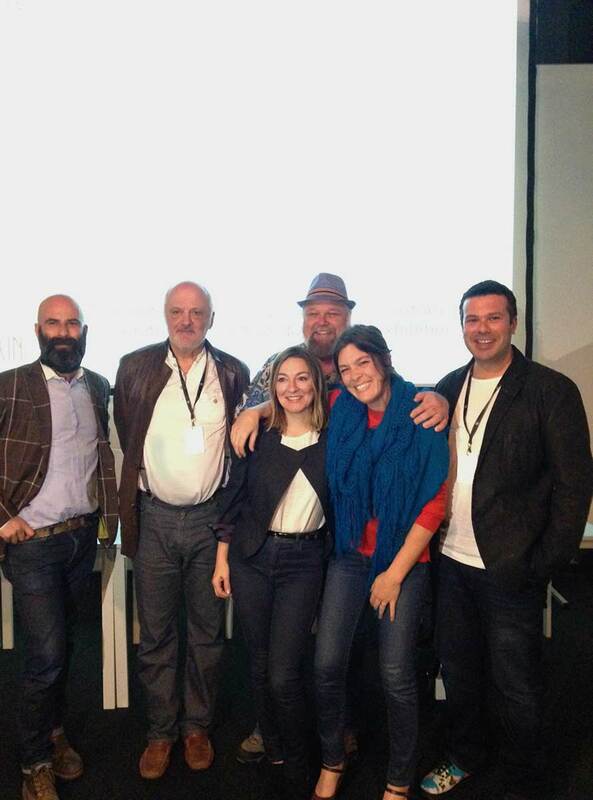 On March 23, 1pm CET we announced the finalists with the help of some of our friends and judges at Esxence, in Milan. Hailing from 12 countries and four continents, 2017's finalists fully represent the diversity of our global independent, artisan and experimental perfume community. Today at 1pm, Central European time, members of the Art and Olfaction Awards judging panel joined founder Saskia Wilson-Brown to announce the finalists of the third annual awards. Saskia Wilson-Brown thanked the partners of the Art and Olfaction Awards, and the members of the judging panel that were on hand. Click here to read about the 2016 Art and Olfaction Award finalists.